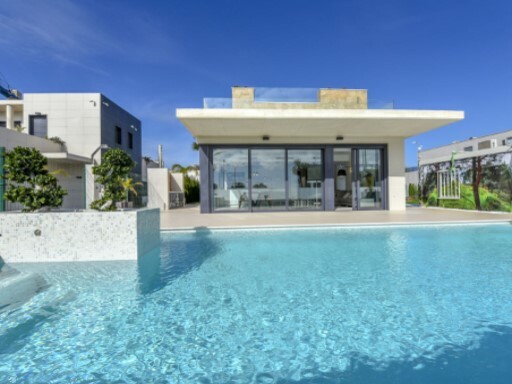 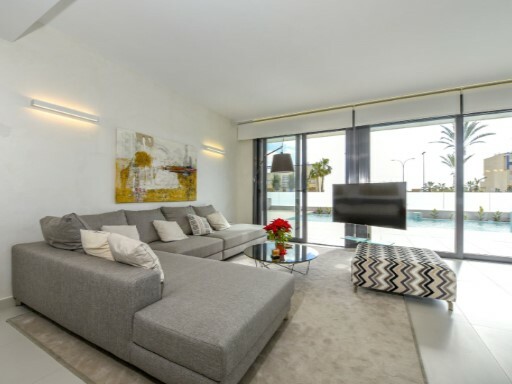 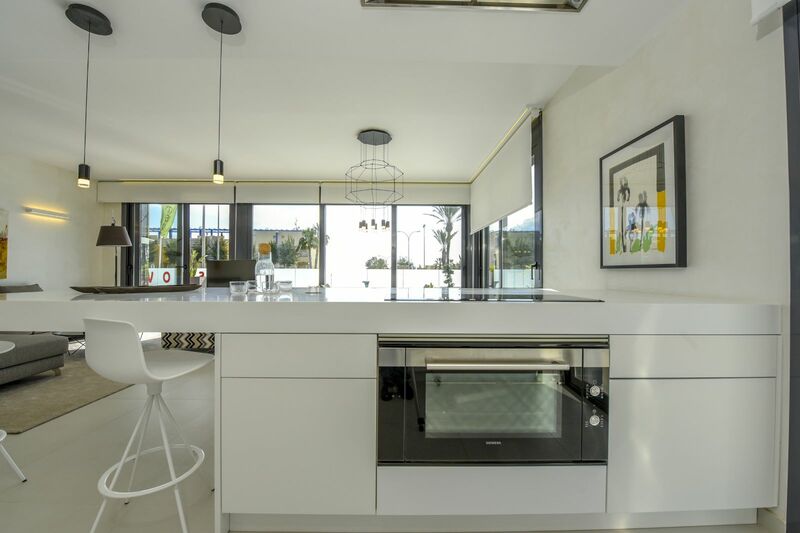 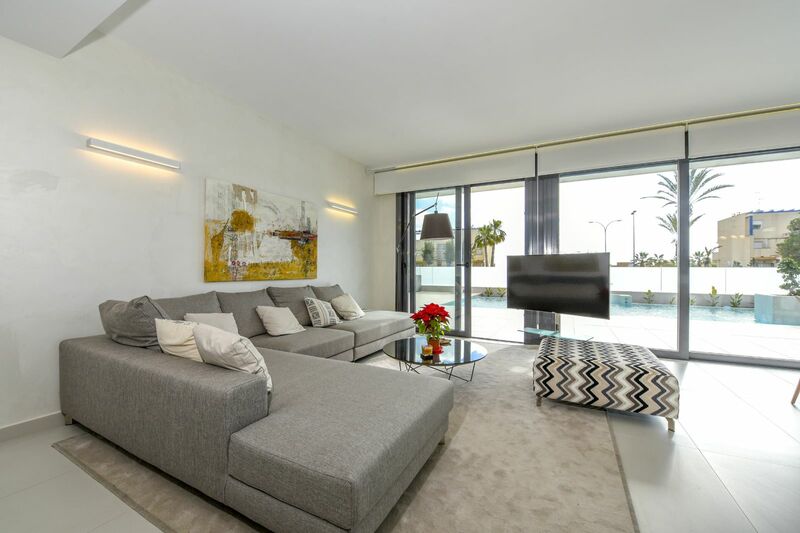 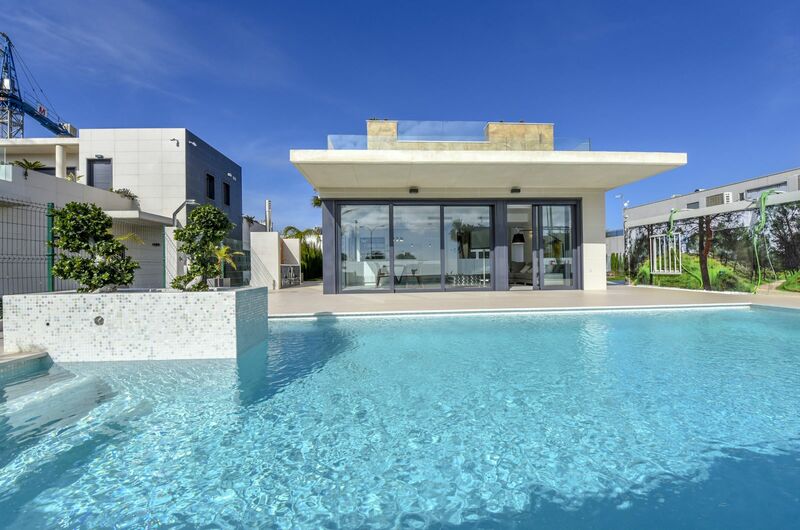 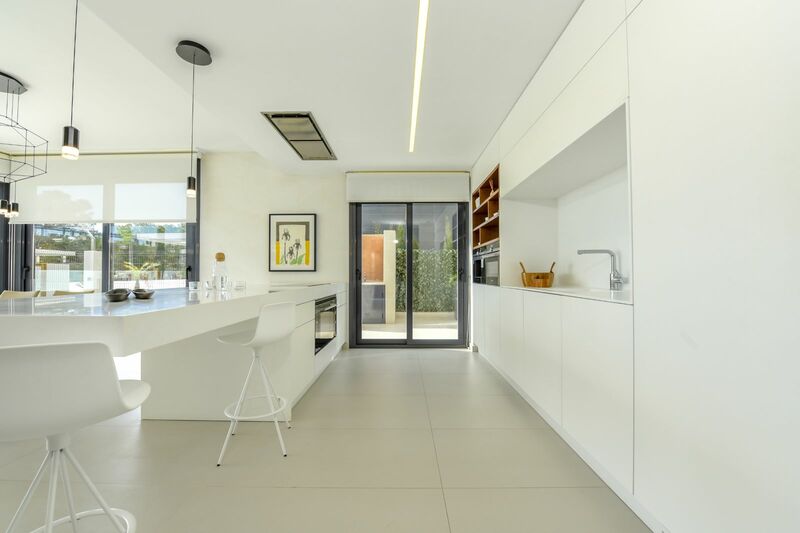 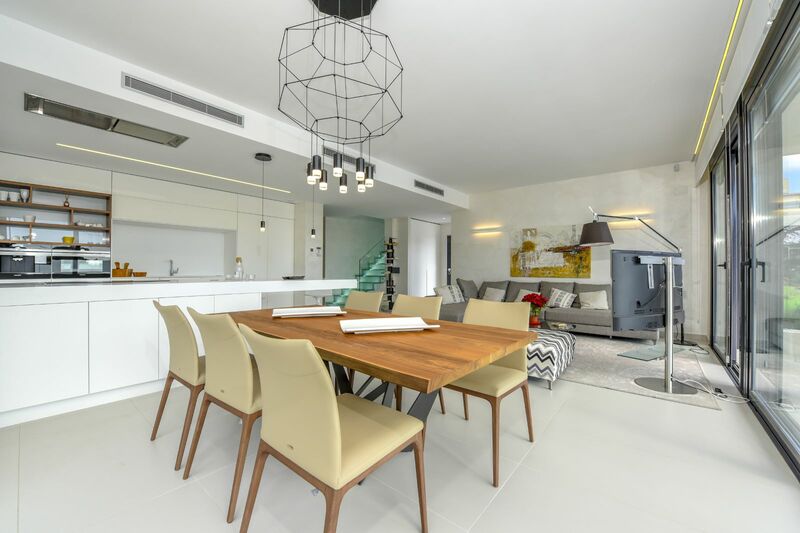 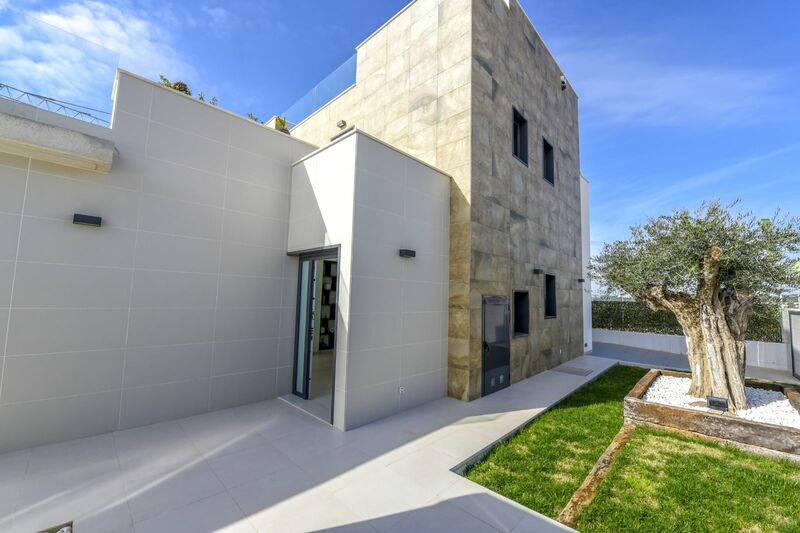 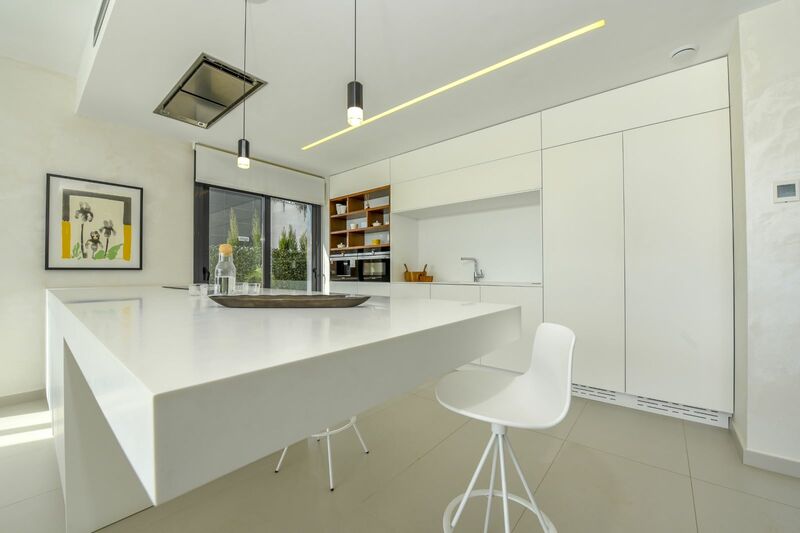 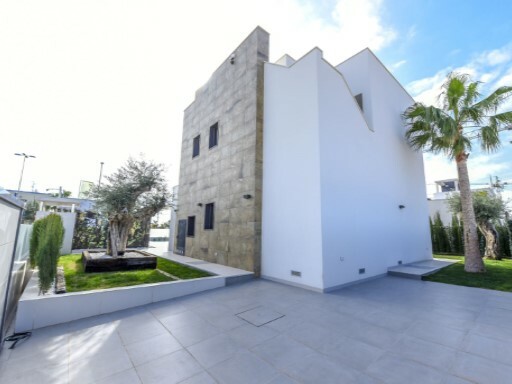 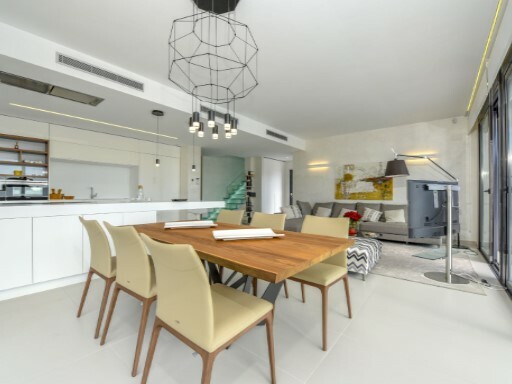 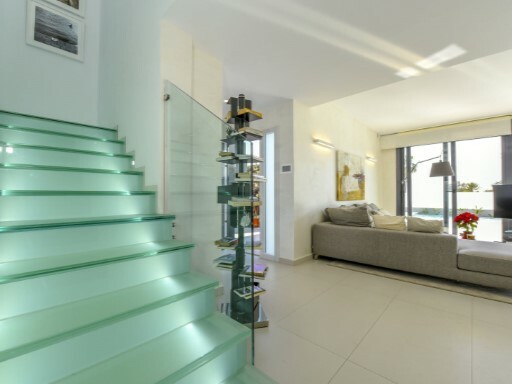 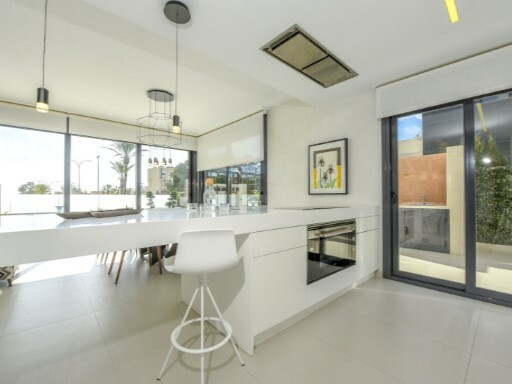 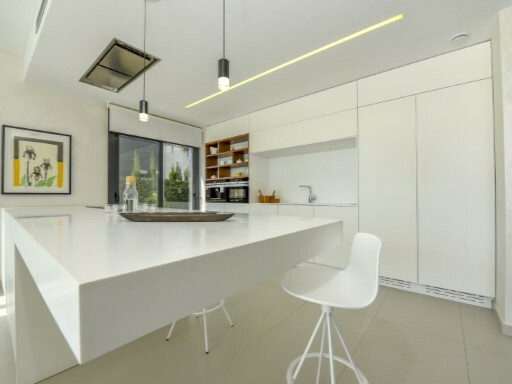 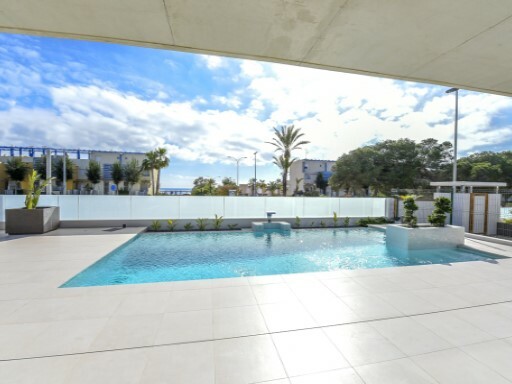 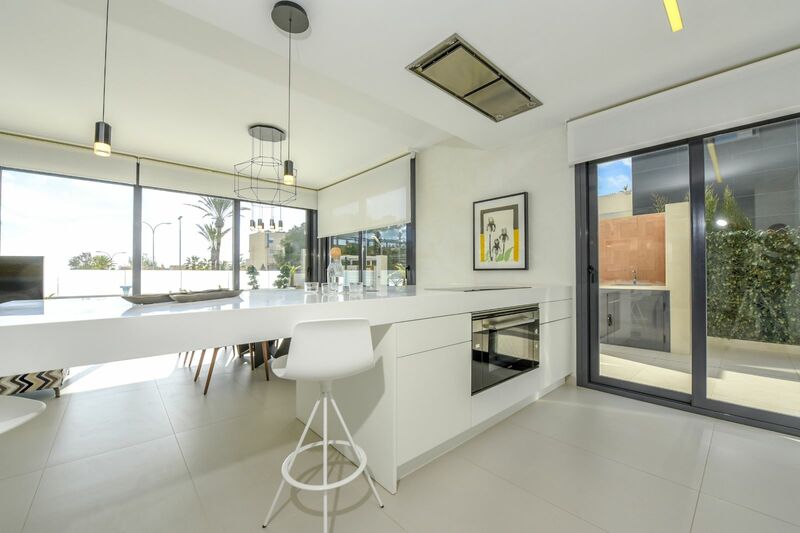 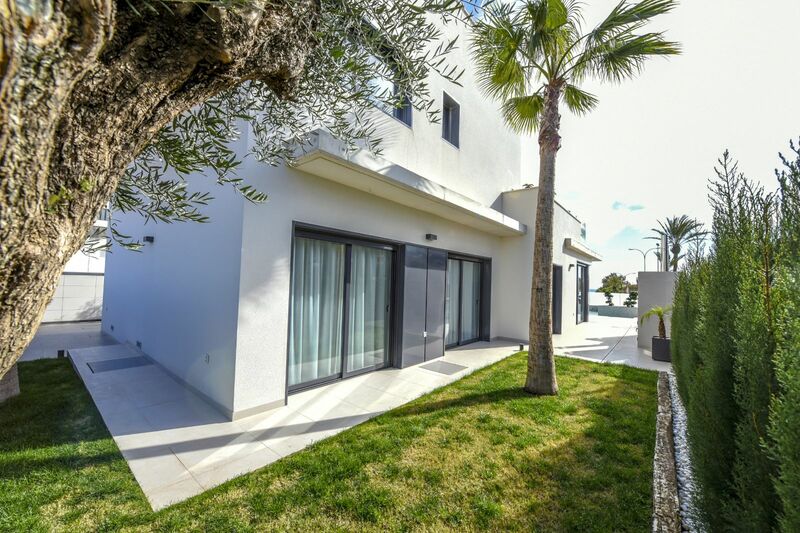 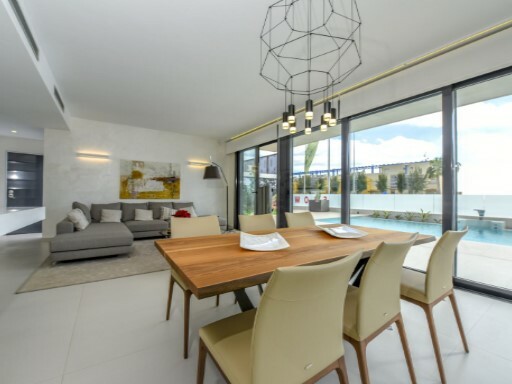 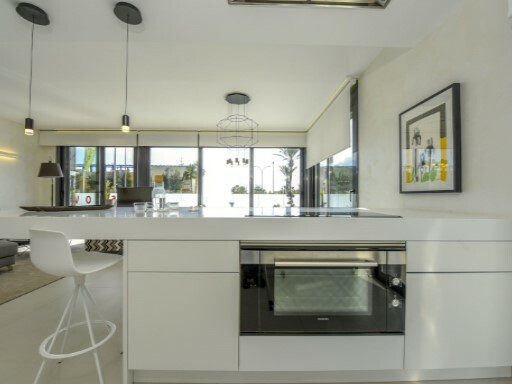 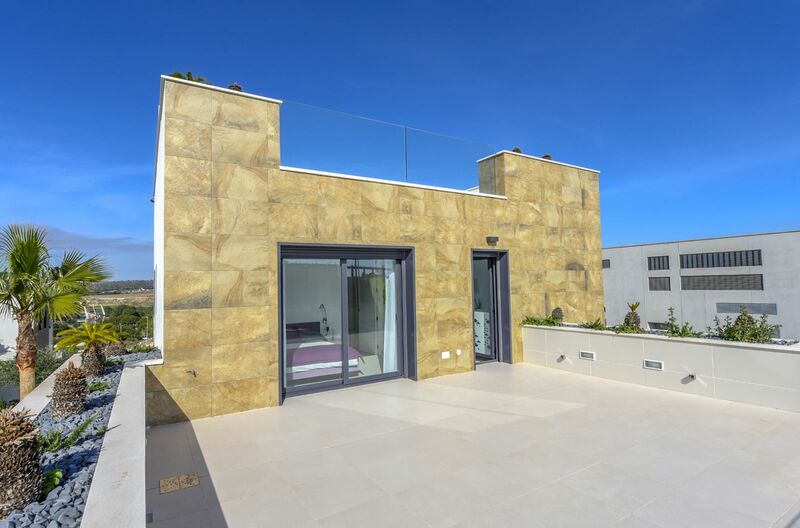 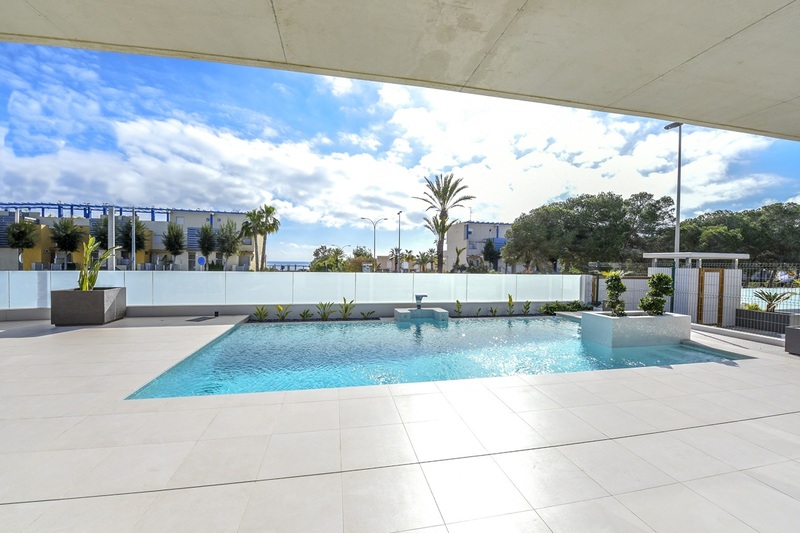 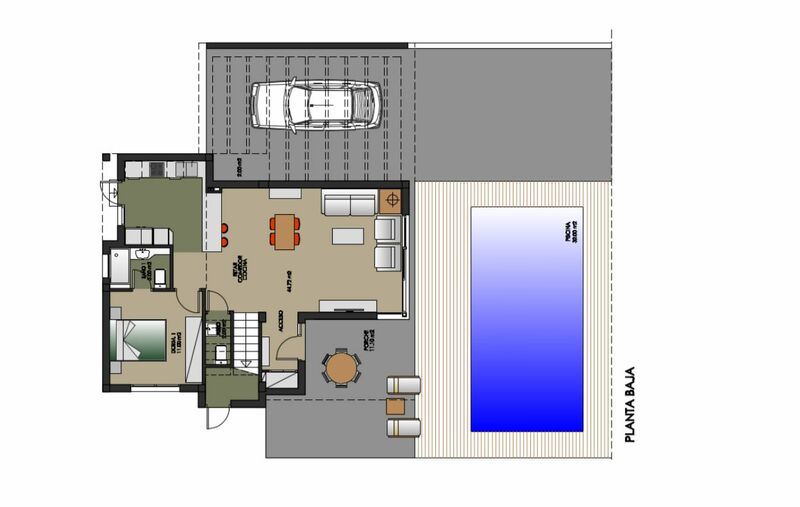 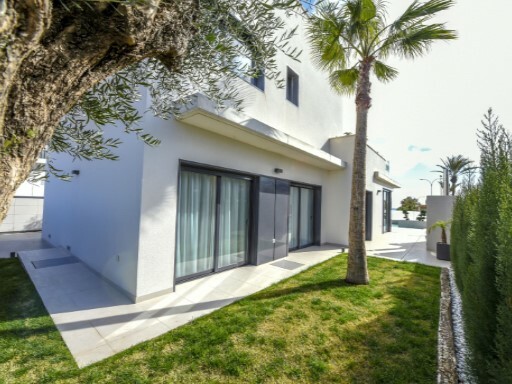 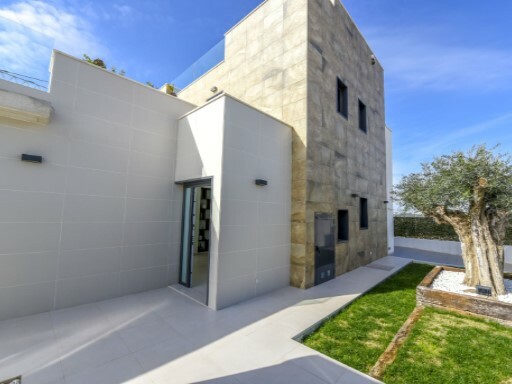 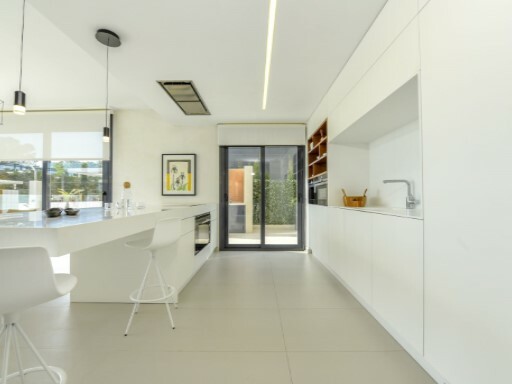 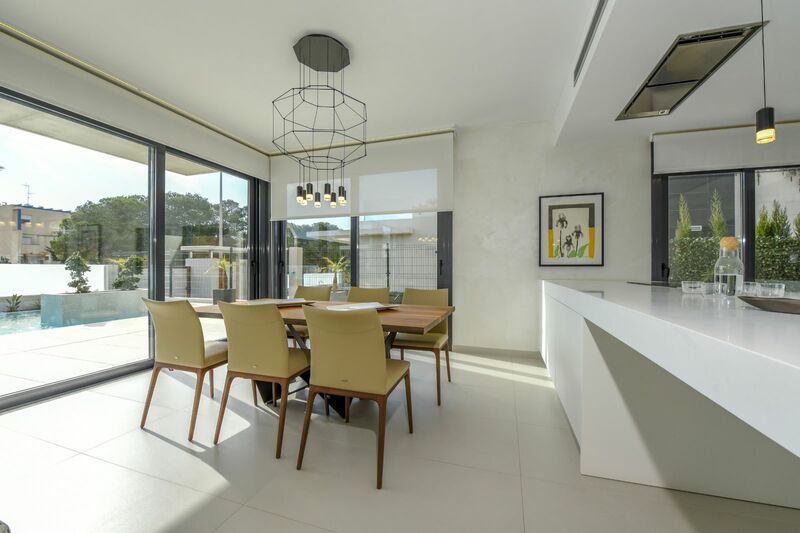 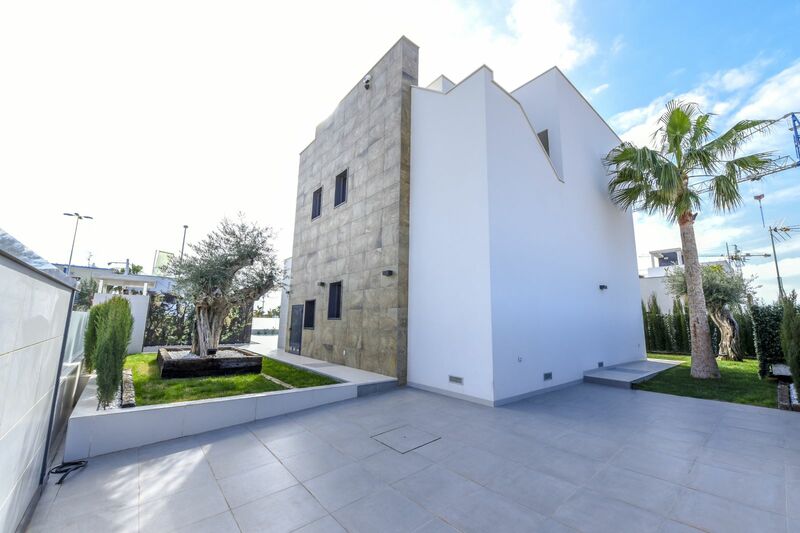 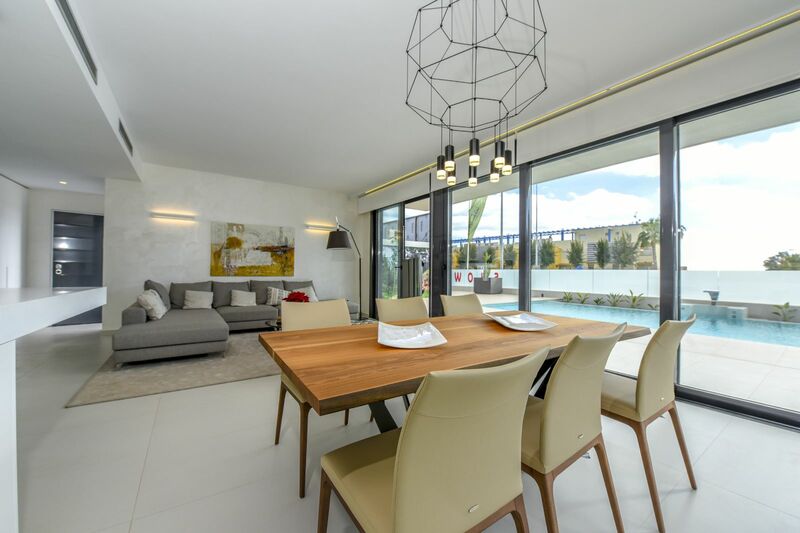 Modern style villa situated in one of the most luxury areas of Costa Blanca, Dehesa de Campoamor. 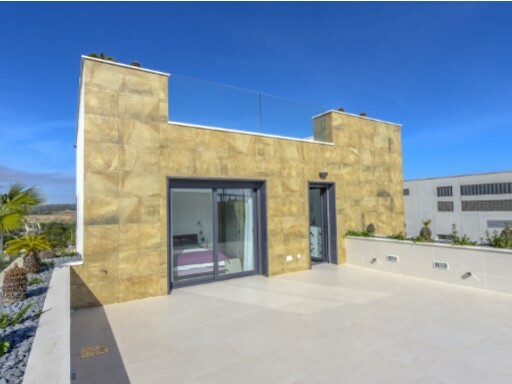 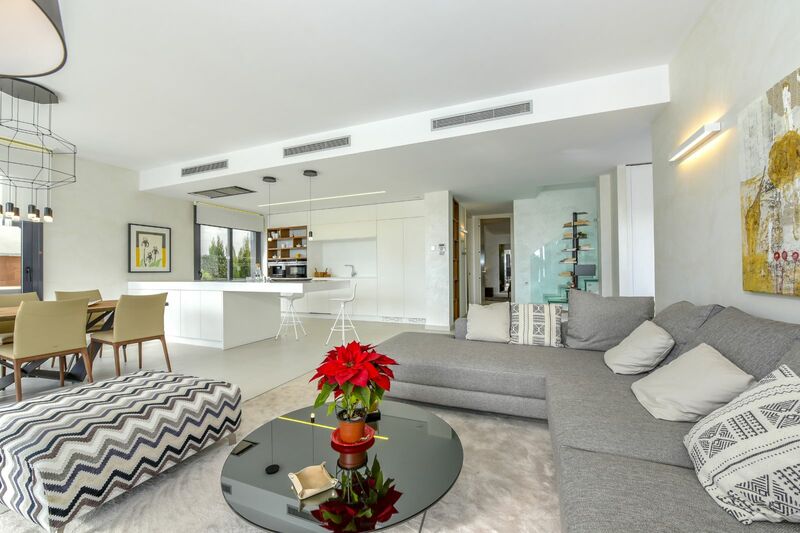 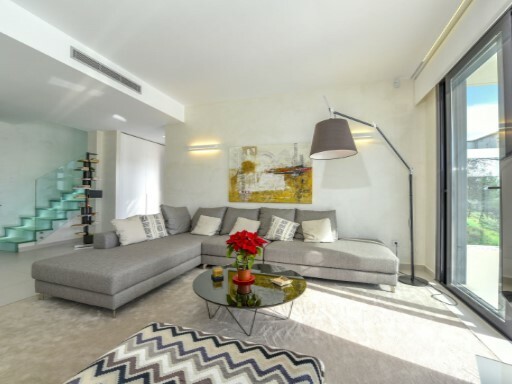 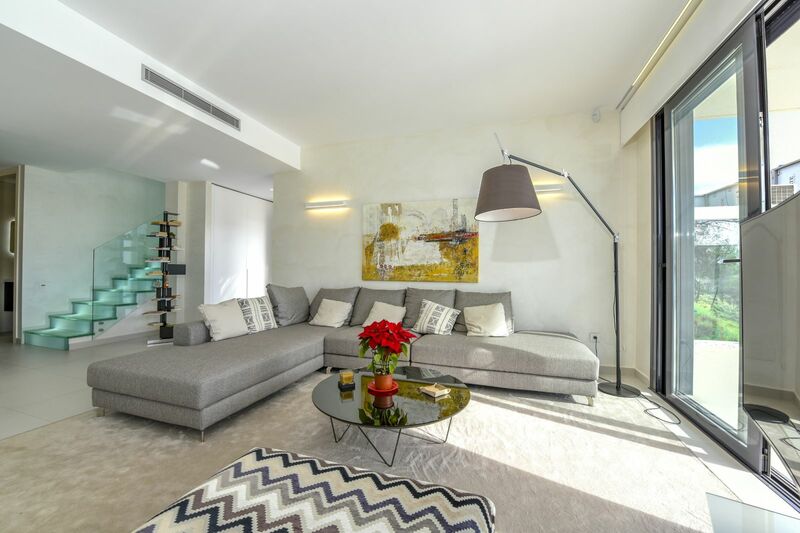 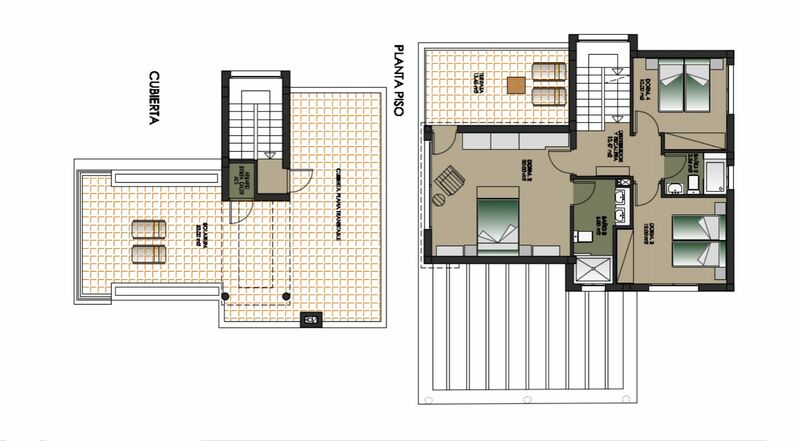 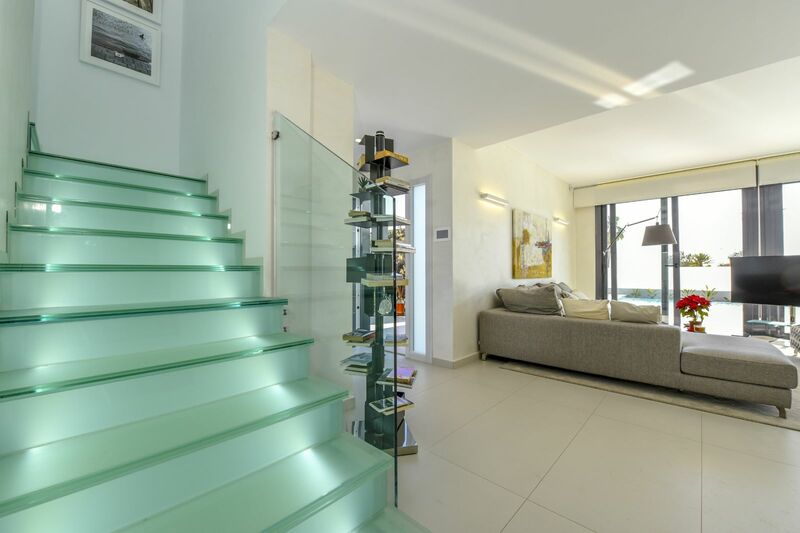 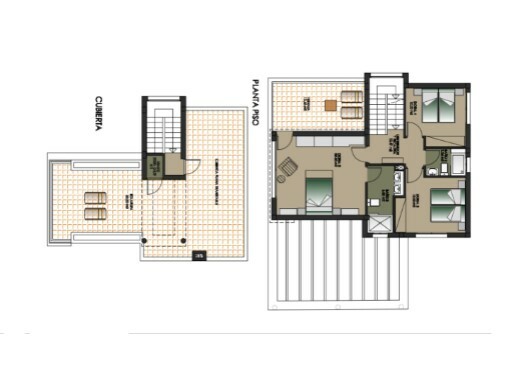 The property consists of 4 bedrooms, 4 bathrooms, living room, american kitchen, terrace and a 46m2 solarium. 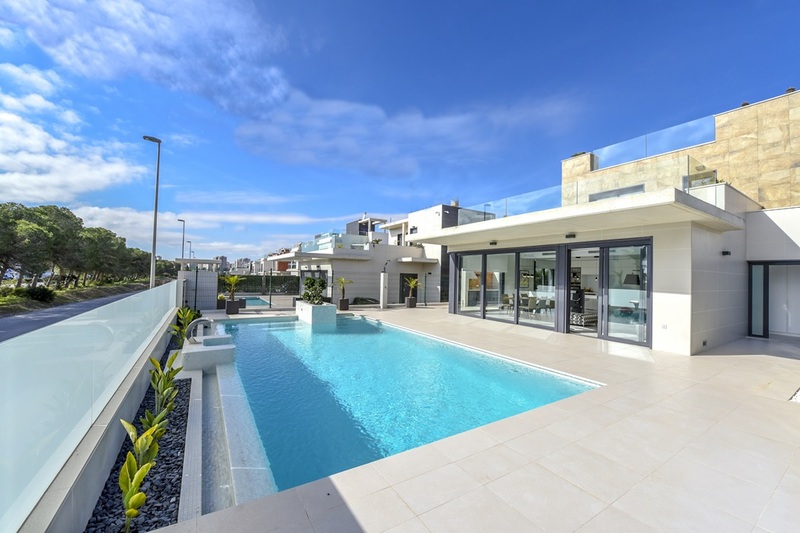 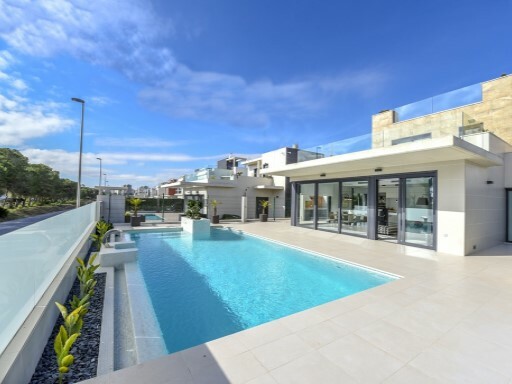 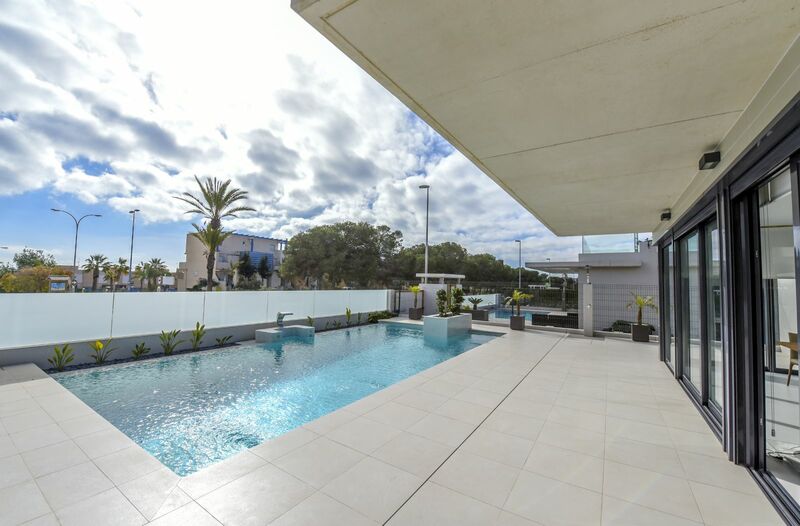 The outside has a 8×4 private pool and 500m2 plot. 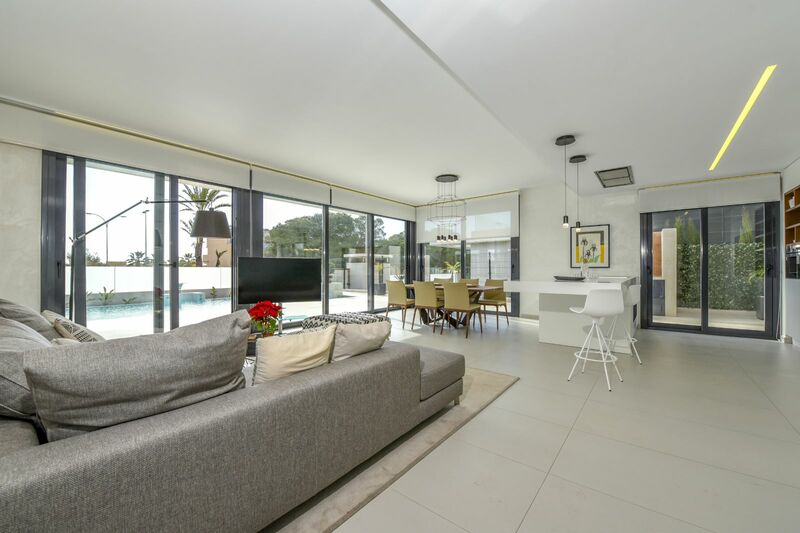 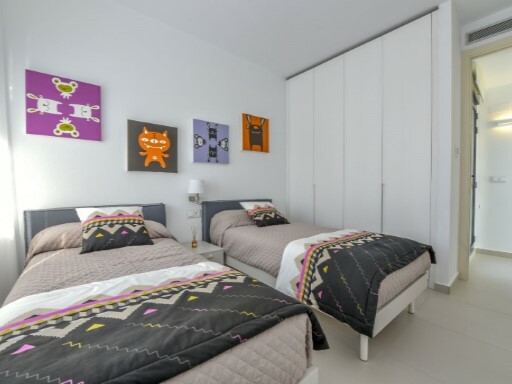 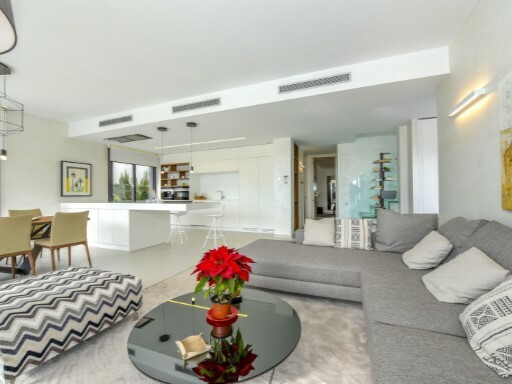 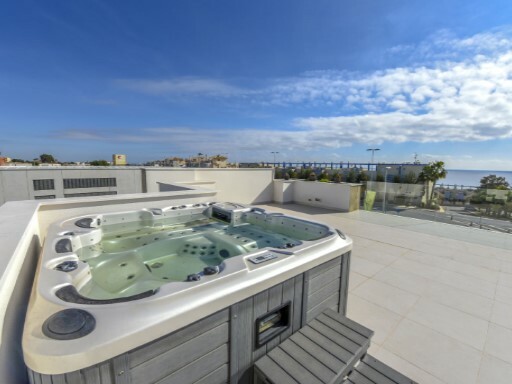 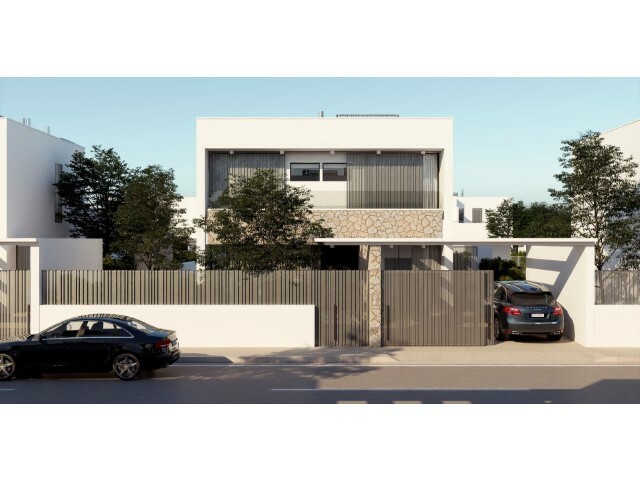 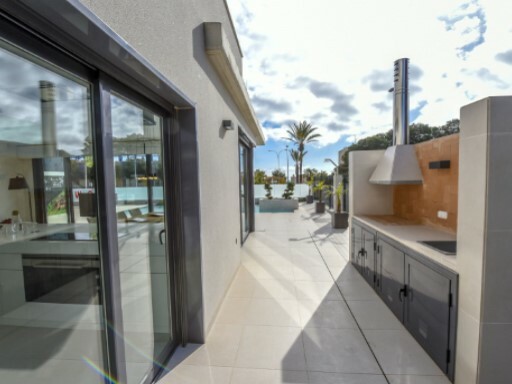 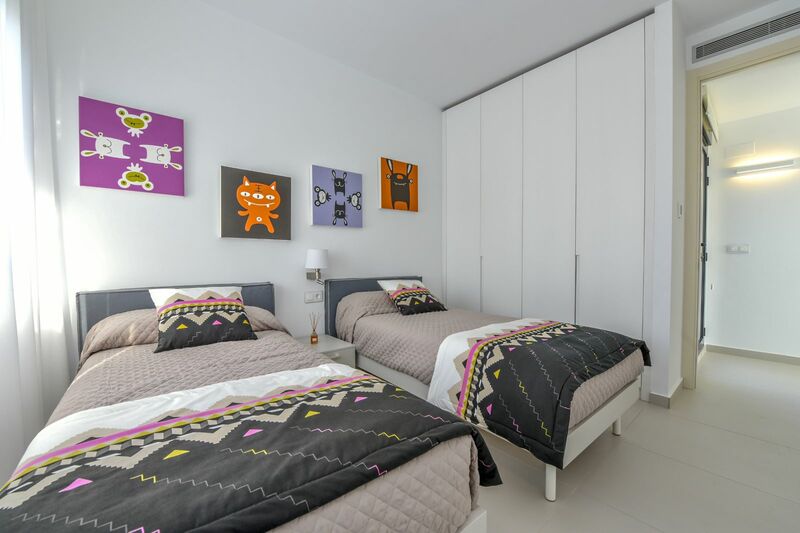 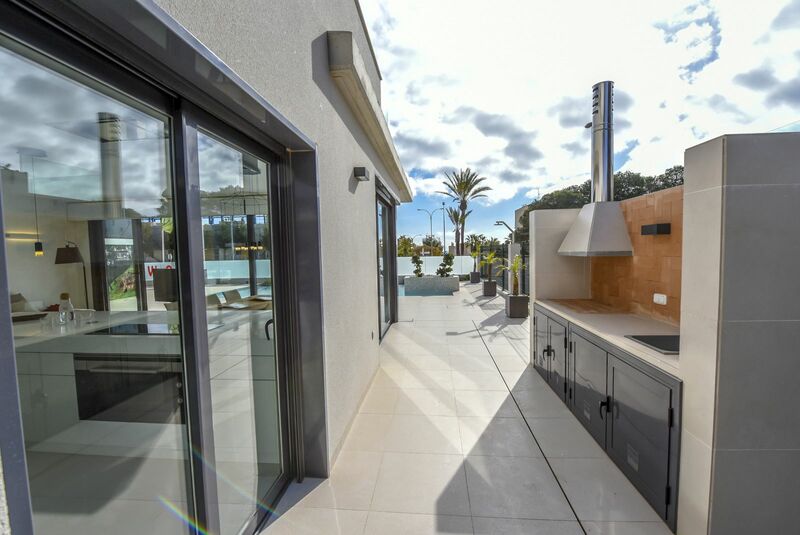 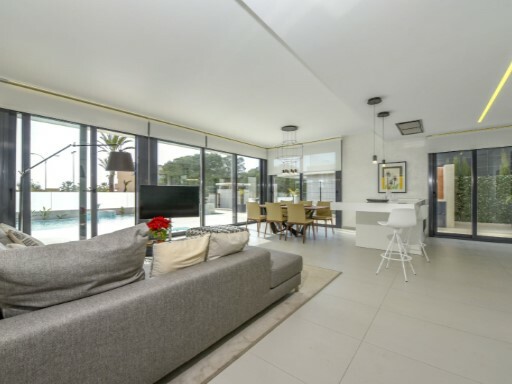 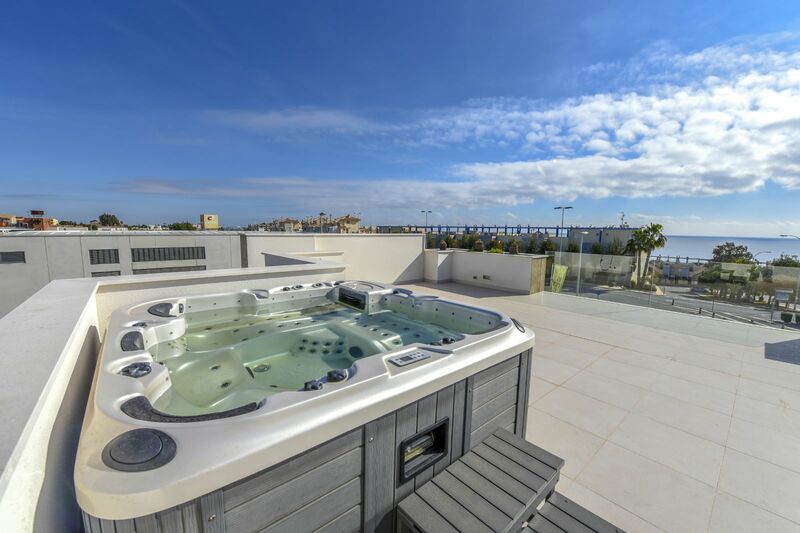 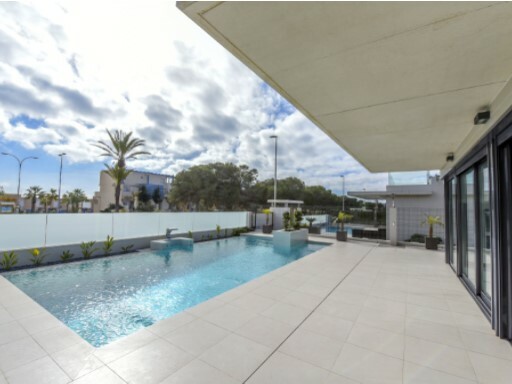 The property is located just 300m from the Campoamor beach, as well as the rest of beaches such as Aguamarina, Cabo Roig, Playa Flamenca, La Zenia and Punta Prima. 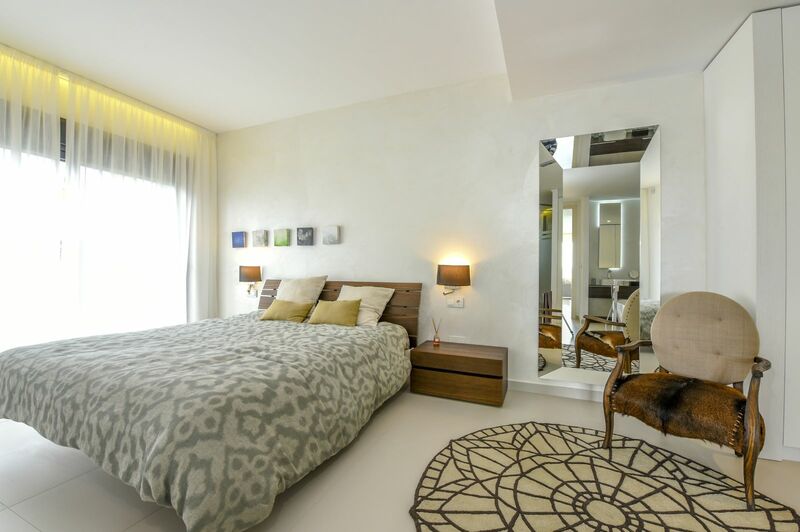 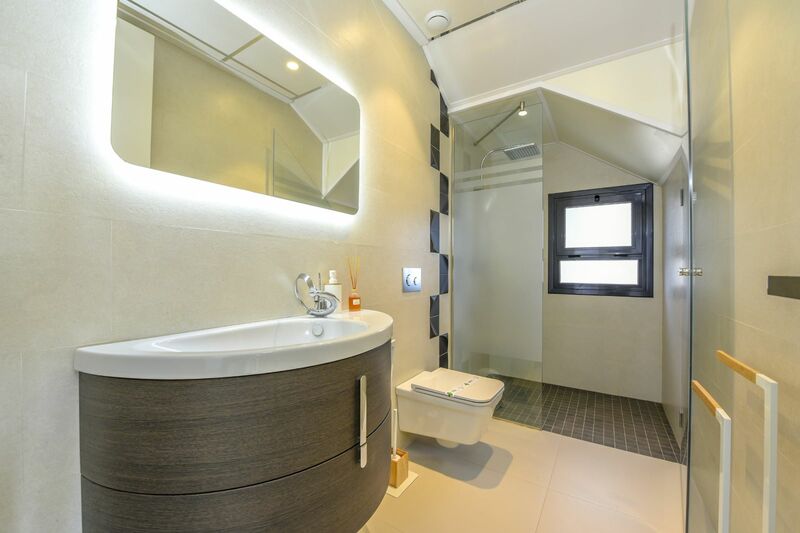 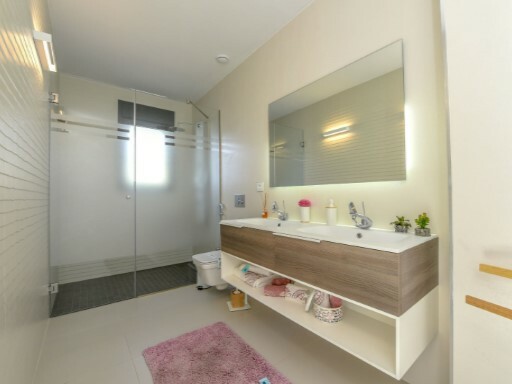 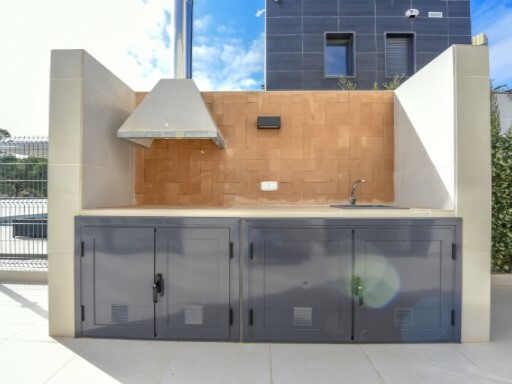 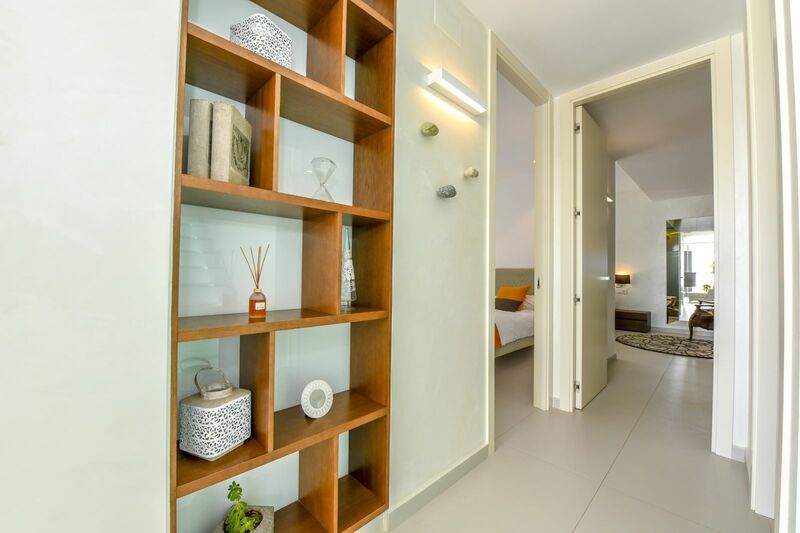 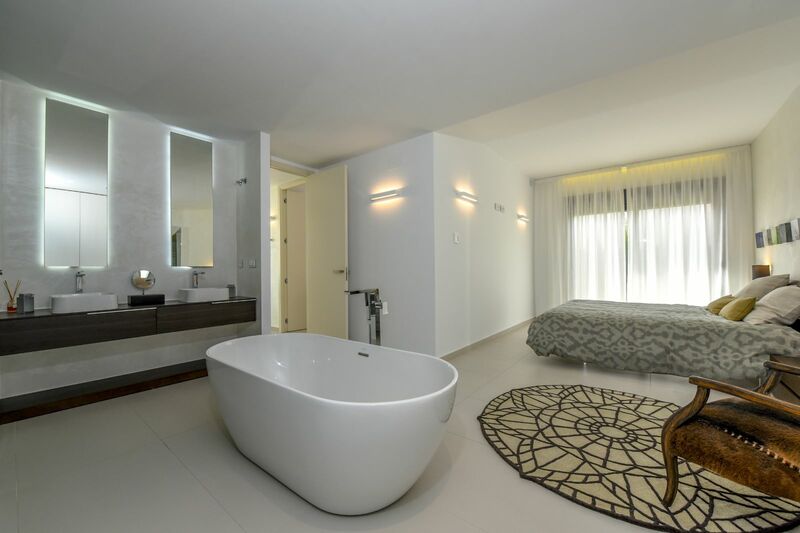 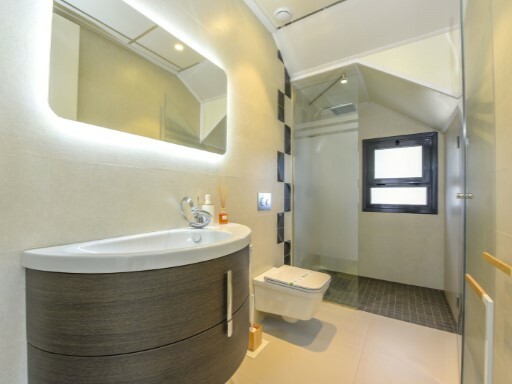 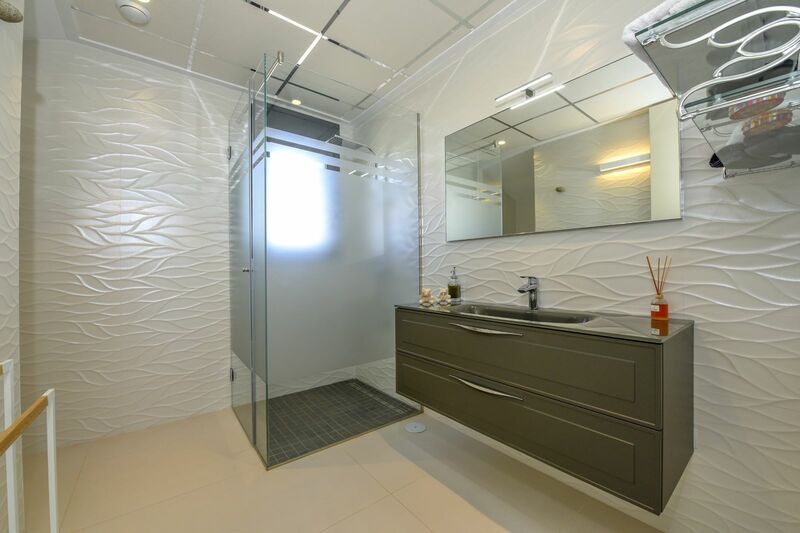 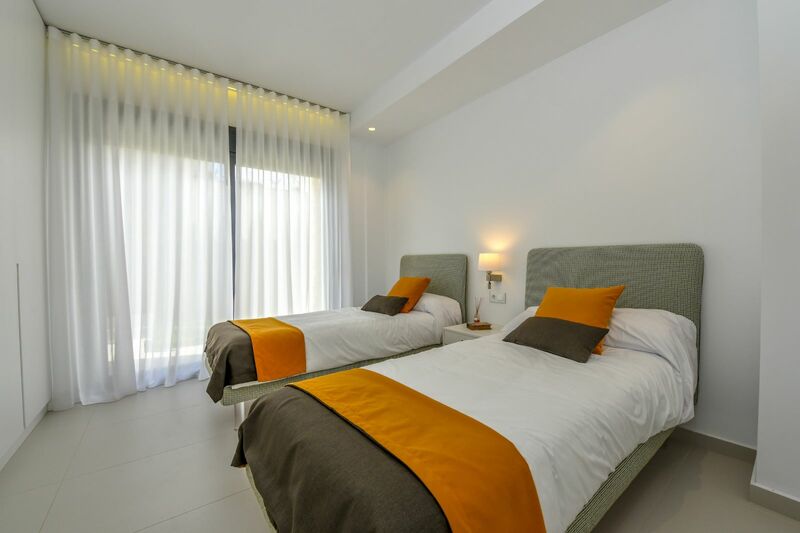 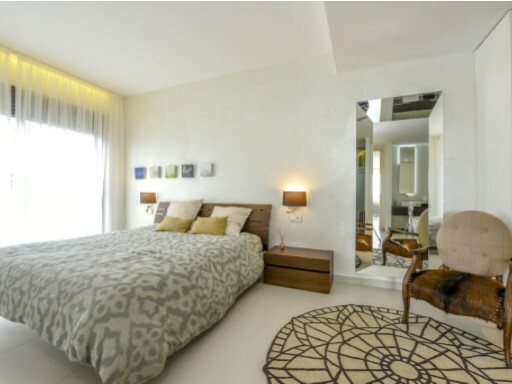 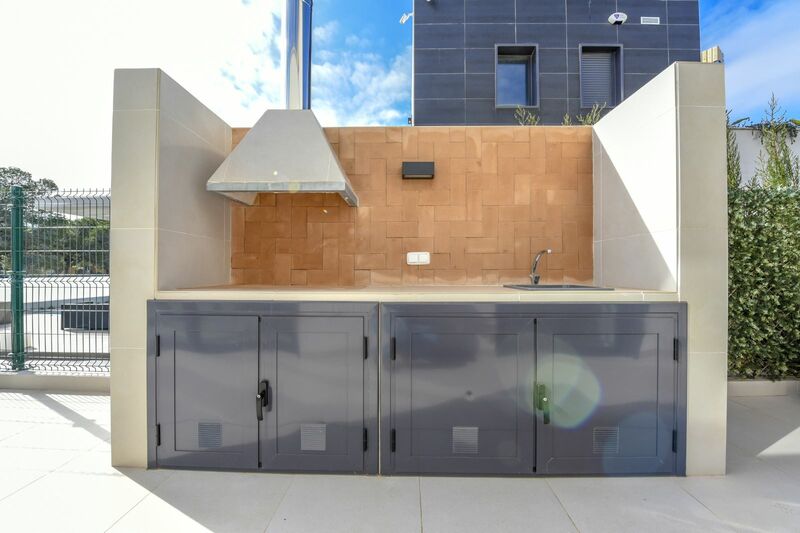 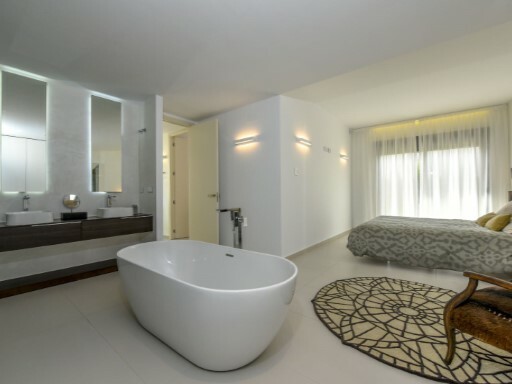 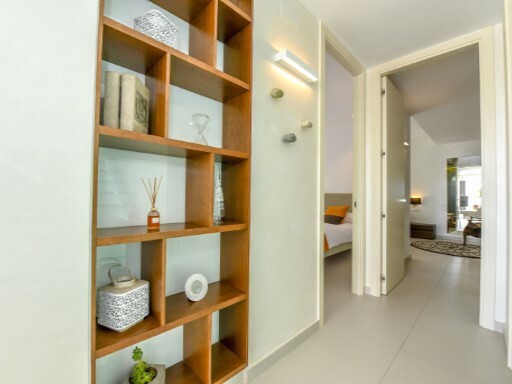 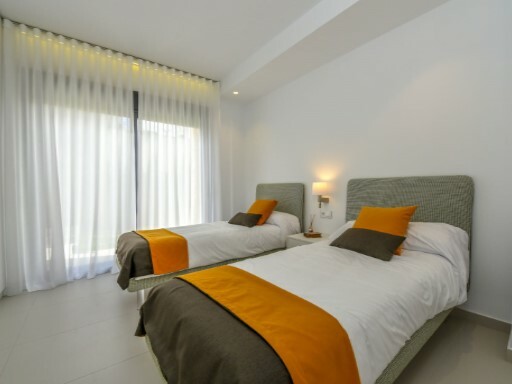 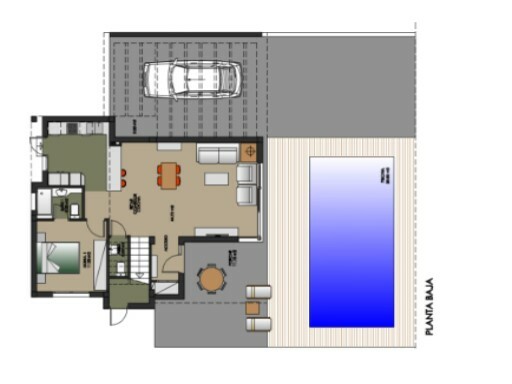 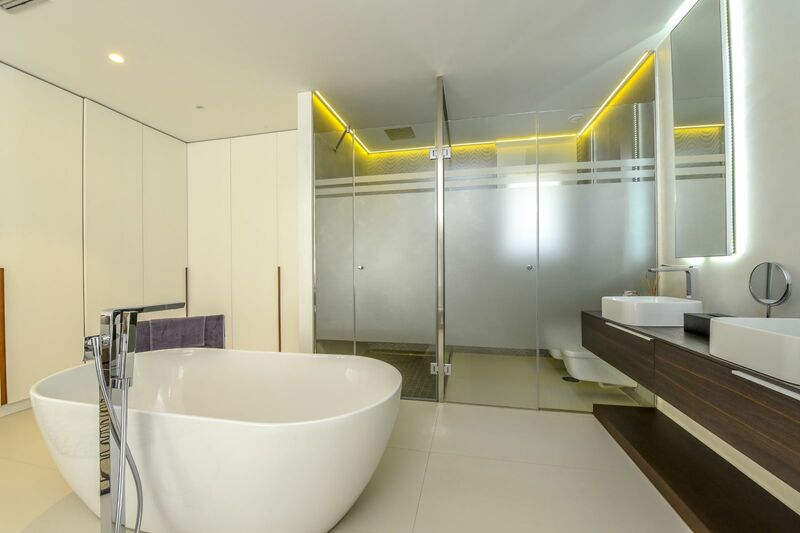 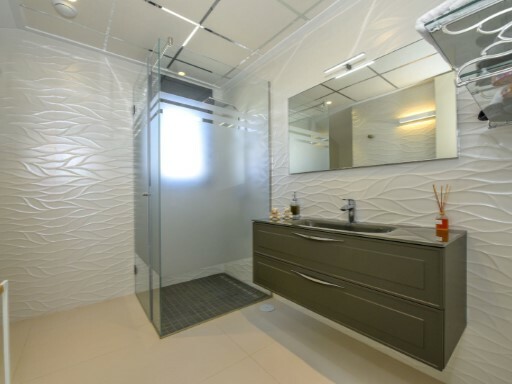 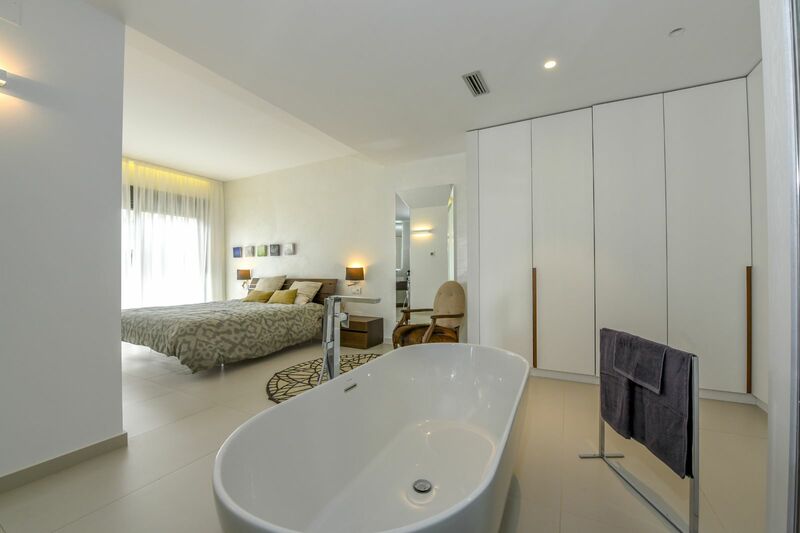 The apartment has under floor heating in the bathrooms, fully equipped kitchen and exterior lights. 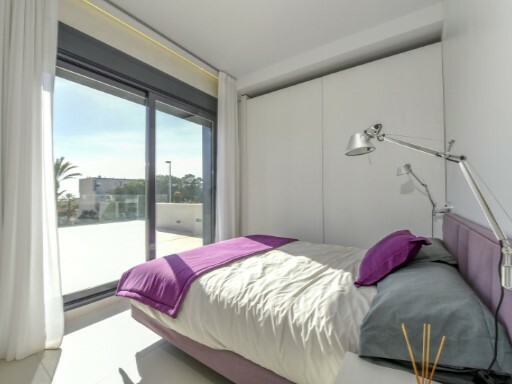 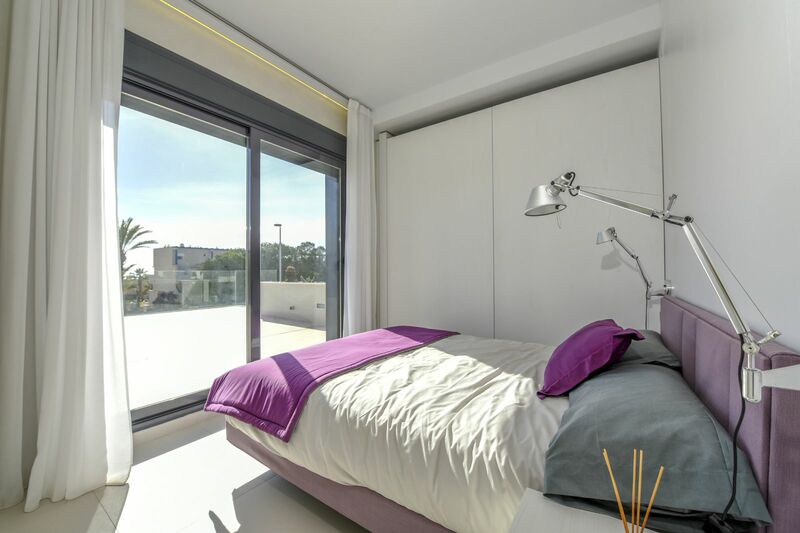 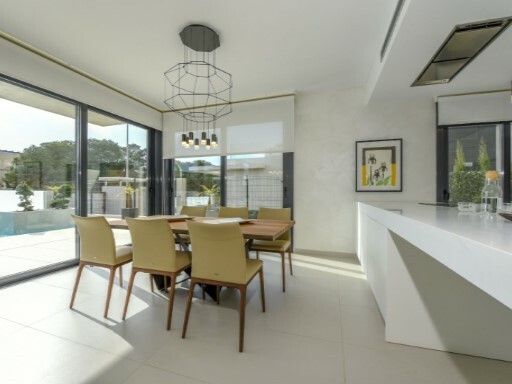 Dehesa de Campoamor is close to all services, schools, just 10 minutes drive from the biggest shopping center of Alicante, Zenia Boulevard, 40 minutes from Alicante airport and just minutes from some of the best golf courses on the coast such as Las Ramblas Golf, Las Colinas Golf and Villamartin.